ZWCAD is an innovative CAD software developed to reduce busywork, so you can focus on the design that matters. 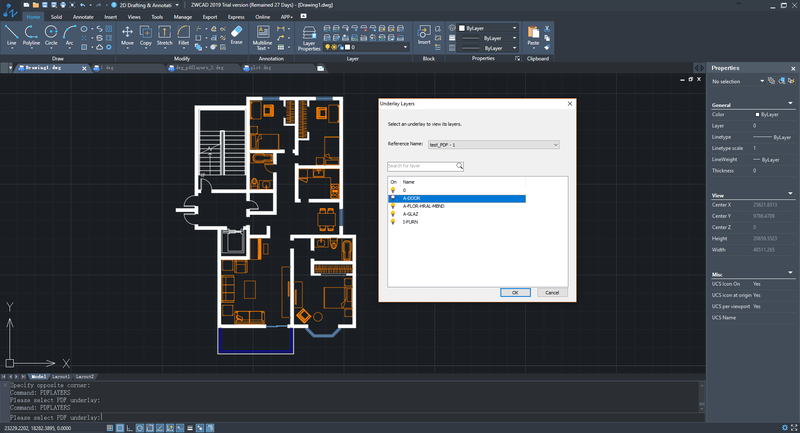 What can ZWCAD Offer You? ZWCAD provides unique features and innovation tools to help your work much more effective. 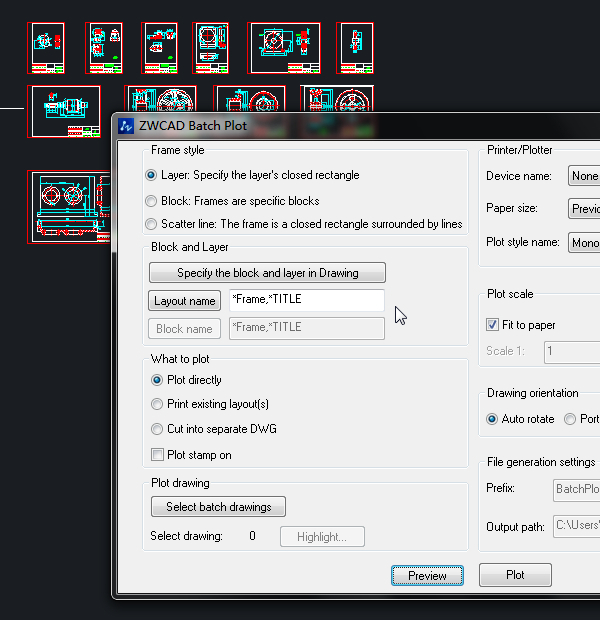 Except for the Dark UI scheme, ZWCAD 2019 continues to satisfy users’ diversified preferences by providing the optimized Light UI scheme. Now you can switch between these two different styles to choose the one that fits you well. Annotative Object can now be displayed, created and edited. Usually, the size of annotation object changes together with the size of the geometry it annotates, resulting in its failing display in the Layout viewports when plotting to a smaller scale. 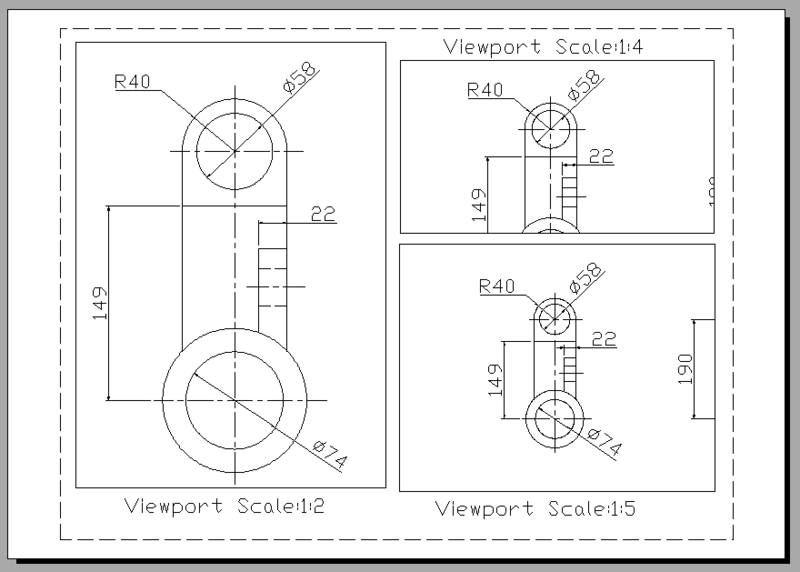 Developed by ZWSOFT CO., LTD.(Guangzhou) (“ZWSOFT” for short), ZWCAD is a lightweight, reliable and DWG compatible CAD solution for worldwide users. 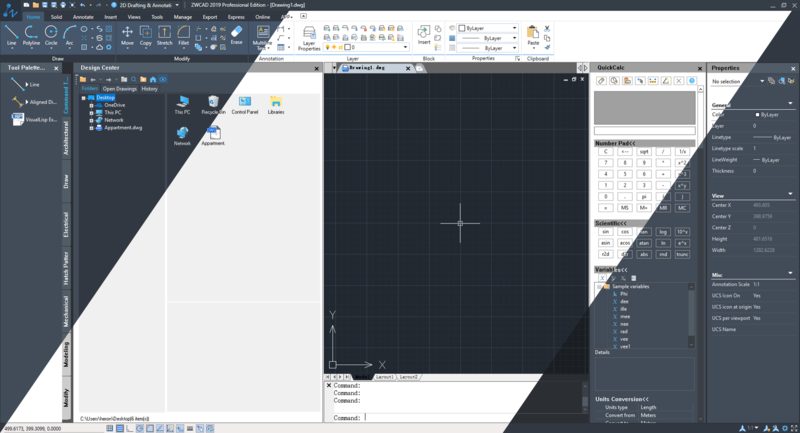 It provides innovative, collaborative and customizable features to designers and engineers in AEC and MCAD industries, easing their design work. "I love using ZWCAD since I was trained up on this software by my instructor during a CAD Refresher Course in Worcester. Still playing around with it during my free time. Excellent, and easy to use." © ZWSOFT CO., LTD.(Guangzhou) . All Rights Reserved.